As the Marketing Director for MGE, I’ve combed through a LOT (stress on the word “lot”) of dental office websites. 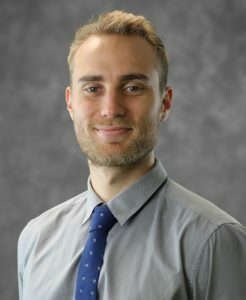 If anything, this experience has given me a unique perspective on the “dos” and “don’ts” for a dental office trying to create a positive (and productive) online presence. The website has no purpose. The website isn’t designed to direct the visitor to DO anything. Most dental office websites I see are just…there. Not unlike a brochure about the practice. Perhaps a bio about the doctor and a list of the services offered. An adventurous website might mention that the dentist or staff are friendly. I vote: BOOO! Two thumbs down! 1. Failing to excite your target public. 2. Failing to funnel that target public toward a specific action. What purpose is my website supposed to achieve? Why do I even have a website? I’ve asked dentists these questions, to be surprised many times with answers like: “I have a website because everyone else does,” or “I have one because you’re supposed to.” And while most dentists have websites for new patient acquisition, I’ve yet to find more than a few that can connect how, beyond just being there, that their current site actually helps get more new patients! So, let’s get down to “brass tacks.” Why have a website? Well, the primary purpose for most would be GET NEW PATIENTS. And if this is the primary purpose for your website, you wouldn’t just put some information about your practice on it. You would instead gear the entire thing towards motivating potential new patients to come to your office right now. And remember, what you like about the site may or may not be important. It’s all about what will motivate a potential patient to pick up the phone and make an appointment! How can you do that? Well, here are seven tips you can put to immediate use! 1. Give a special offer. Everybody wants to get “hooked up with a sweet deal” nowadays. Everybody likes a great deal and likes to feel special. In fact, I’ve experienced this situation myself: A friendly waiter “hooks me up” and gets me a free dessert or coffee or something because we’re buddies. Then I end up tipping him more than the cost of the dessert or coffee out of appreciation. I didn’t actually save any money, but I liked getting a good deal and special treatment. If you do newsletters and postcards, chances are you have some kind of offer on them as an introductory something: i.e. discounted exam and x-rays, etc. And actually, the purpose of the offer is not really even to give a “discount.” The purpose is TO GIVE A POTENTIAL PATIENT A MEANS WITH WHICH TO RESPOND. In other words – if I got to your site and it’s one of those static sites about your office, friendly staff or whatever, I THEN HAVE TO DECIDE WHY TO CALL YOU. Unless there’s specific reason (or service) for which I’ve visited your site – chances are I won’t call. However, if I go to your site and I see a special on x-rays and initial exam, I learn one thing: this is what I should be coming in for NOW. That special offer “demands a response” and I respond with a phone call! Of course, you’ll have to figure out what kind of special offer works for you. Maybe it’s worthwhile to offer a discounted (or free) exam, x-ray, and consult because you convert enough of those into long-term, loyal patients. Or maybe you can do a reduced cleaning without feeling like you’re losing too much money on it. Or a free implant consultation. Or discounted teeth whitening. Whatever it is, make sure you’re comfortable with it. 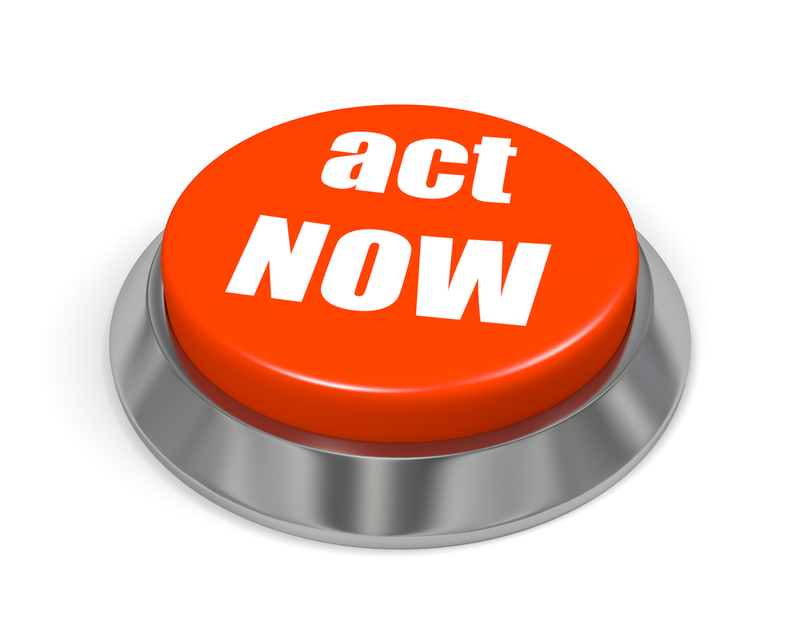 A “call-to-action” tells the potential patient what you want them to do. This should appear together with the special offer. I suggest having a big, prominent box toward the upper right-hand side of the homepage that contains the special offer and exactly what you want them to do: “Call (555) 555-5555 now to schedule your (WHATEVER YOU’RE NEW PATIENT SPECIAL IS) appointment!” or a button “Click here to schedule your appointment” or “Book your appointment,” or a form where they can enter their name, email, and phone number. This should certainly be on the homepage, but I’m also of the opinion the same special offer and call-to-action should appear on every page of your website. You don’t necessarily have to put a huge box on every page. But there should be some statement of the call-to-action and it should be real prominent. Hiding a little phone number up in the corner is not enough. Because what if the patient meanders over the “About Us” page, or wants to learn a little bit more about implants on your “Implants” page? You still want them to call in for an appointment, right? Good! Don’t let them forget about the special offer then. Keep it right there in their face. The moment a person ready to act can occur at any time. They might finally overcome their fear of needles and decide to see the dentist while they’re browsing your page about implants, and you need to take advantage right in that moment. If they don’t receive a call-to-action right then, they might decide, “Well, I’ll come back here later…” and then “later” never comes. That’s all the time I have for this week…in Part II next week, we’ll cover points 3-7, starting with Point #3 “Make it easy for them.” Until then! P.S. Remember, if you want to learn more about marketing and how to optimize your practice, internally and externally, to generate more new patients, look into the MGE New Patient Workshop! Love your blog. Very helpful and simple. I’ll give my website a check up now. Thanks Adam. Thank you so much! I’m glad you’re liking it. Part II is up now, so you can run your site through the full checklist. Let me know if you have any questions! Want to Market your Dental Practice Online But Don’t Know Where to Start?